AudiologyDesign’s team of in-house experts have extensive capabilities to create, manage, and monitor your Facebook advertising campaign and deliver results. Create demand for your hearing services by engaging users active on their hearing healthcare journey. 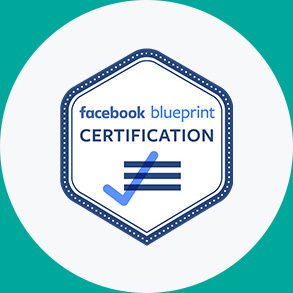 We are a Facebook Blueprint Certified Buyer, meaning we have an advanced-level proficiency with Facebook’s family of products and services. This certification, combined with our hearing healthcare industry knowledge, allows us to create hyper-targeted campaigns to reach your prospective patients by utilizing factors like location, age, interests and behavior. Our Facebook Advertising program includes in-depth monthly reporting and ROI analysis. We’ll continually optimize your campaign to ensure your ads are reaching quality leads and converting.